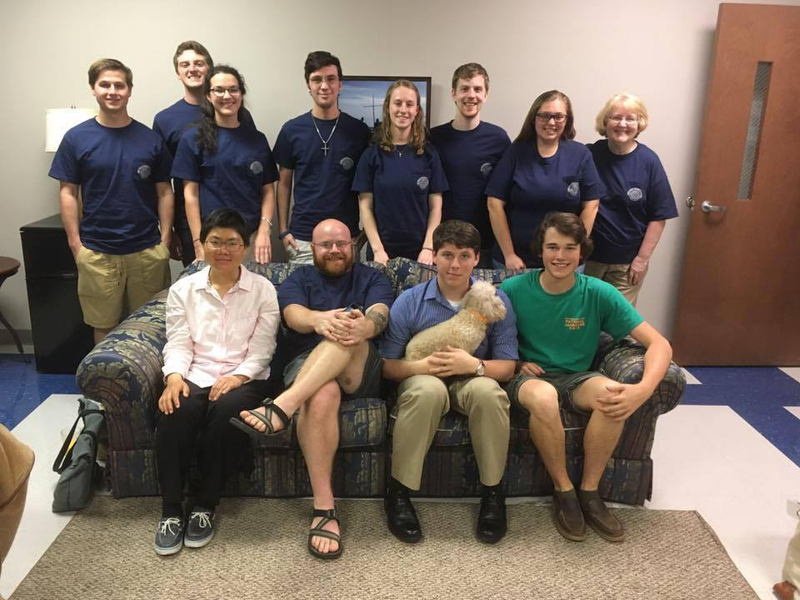 Our group is composed primarily of college students, but welcomes anyone who wishes to grow closer to others and our Lord. 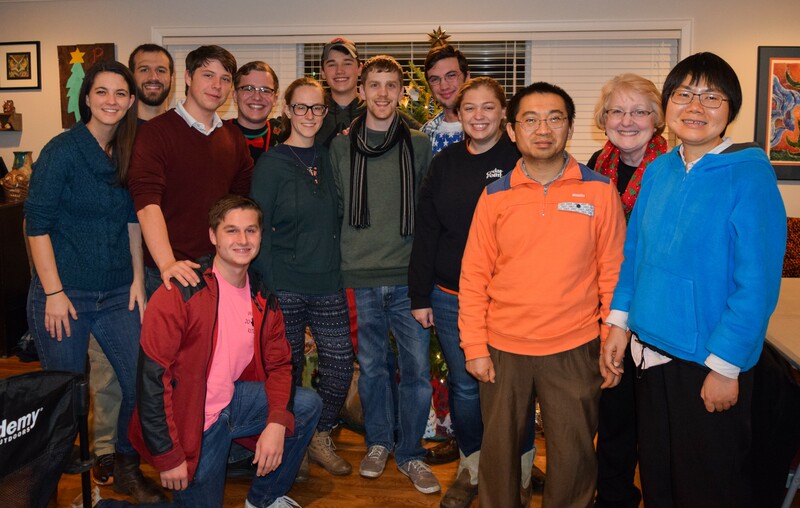 The small group setting promotes a family atmosphere through fellowship, while also strengthening our faith by focused Bible Study and community service. We show our commitment to our slogan, “Free Food and Jesus,” by offering weekly meals and Bible Study. We are currently discussing a video series called “Is the Bible Reliable?” which focuses on using extra biblical evidence to support the timeline in the Bible. Join us the first Sunday of the month for Game Night, the third Sunday for a meal at a local restaurant, or the second and fourth Sundays for a home cooked meal at the church, all free of charge! 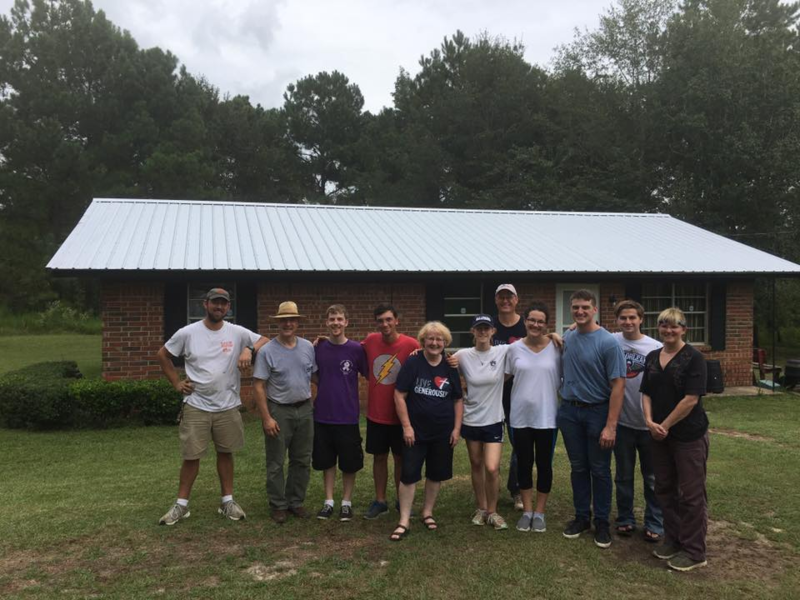 We are proud to partner with the Alabama Rural Ministry (ARM) to assist those in need right here in Alabama. We also support international ministry efforts, as well as other charities and organizations. All funds are raised by renting out the church parking spaces and parking cars before football games and events.